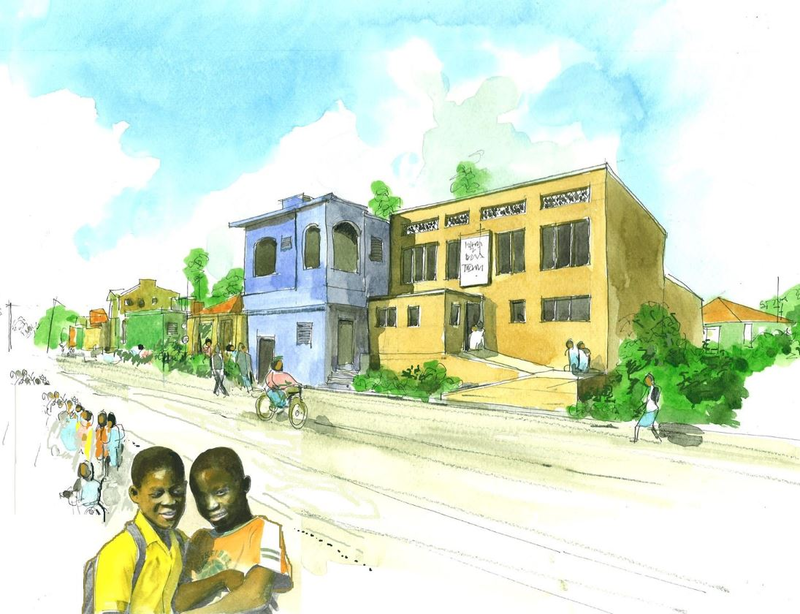 The Haiti Project is a partnership project between Mission International and Trinity Church of Jerusalem in Ouanaminthe, Haiti. The project seeks to construct a multi-purpose building in the heart of the city and will comprise a school, a church and a community centre. During the three-year period 2015/16 – 2017/18 the Church of Scotland Guild will be supporting the Haiti Project under their very successful Guilds projects scheme. Mission International is partnering with the Guild to fund and deliver on this crucial project. To find out more follow this link.